Although viral vectors comprise the majority of gene delivery vectors, their various safety, production, and other practical concerns have left a research gap to be addressed. The non-viral vector space encompasses a growing variety of physical and chemical methods capable of gene delivery into the nuclei of target cells. 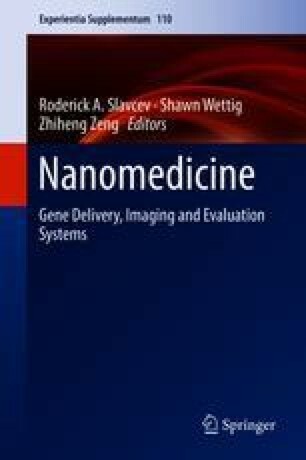 Major physical methods described in this chapter are microinjection, electroporation, and ballistic injection, magnetofection, sonoporation, optical transfection, and localized hyperthermia. Major chemical methods described in this chapter are lipofection, polyfection, gold complexation, and carbon-based methods. Combination approaches to improve transfection efficiency or reduce immunological response have shown great promise in expanding the scope of non-viral gene delivery.